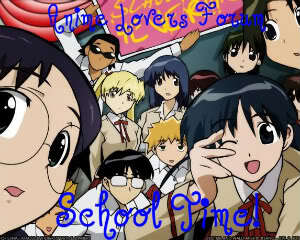 In this forum ,we celebrate the day we meet new and old, familiar faces in school. New challenges and adventures to come. Lots of pop quizzes and teachers to love and hate. Lots of friends and foes are again going to be formed. What exciting thing would happen to you? Share it to us once you get back to school! For being the new admins! May your knowldege on Layout editing and your unselfish love for the forum be you guide on being a responsible leader of the forum! 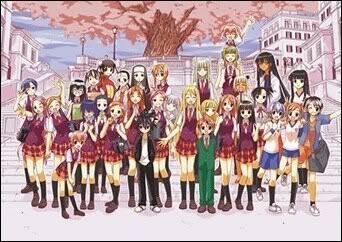 Anime: Mahou Sensei Negima, Negima? !